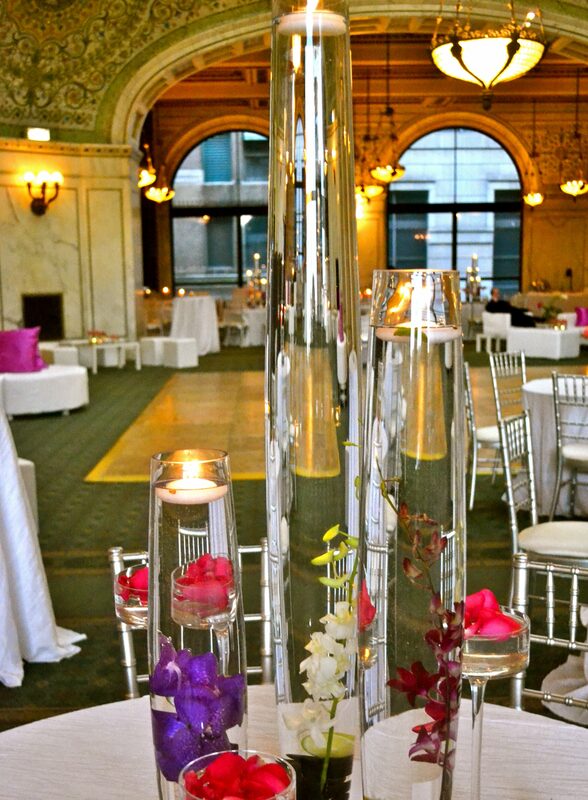 Marcello’s Events & Celebrations has been serving the Chicagoland area since 1984. 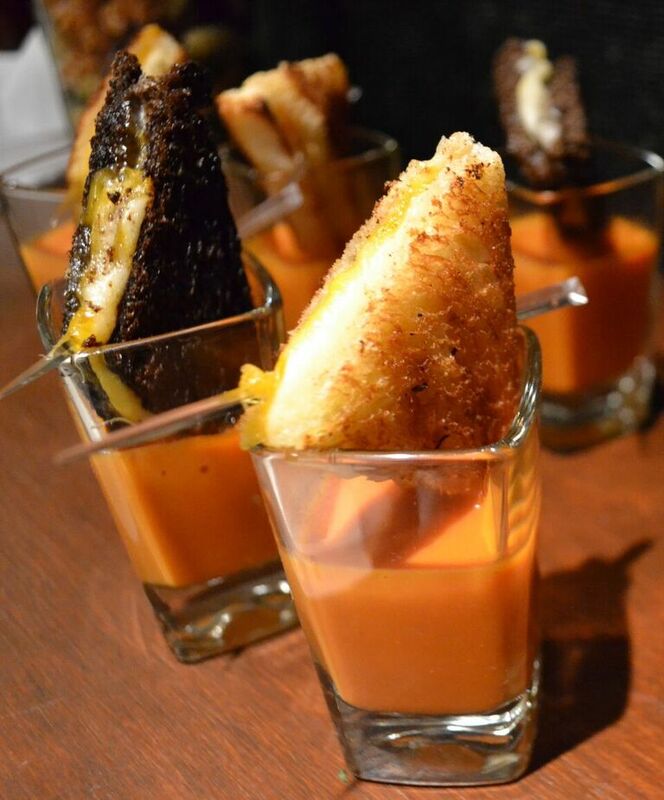 No request is too large, we are here to make your event, just that, yours! 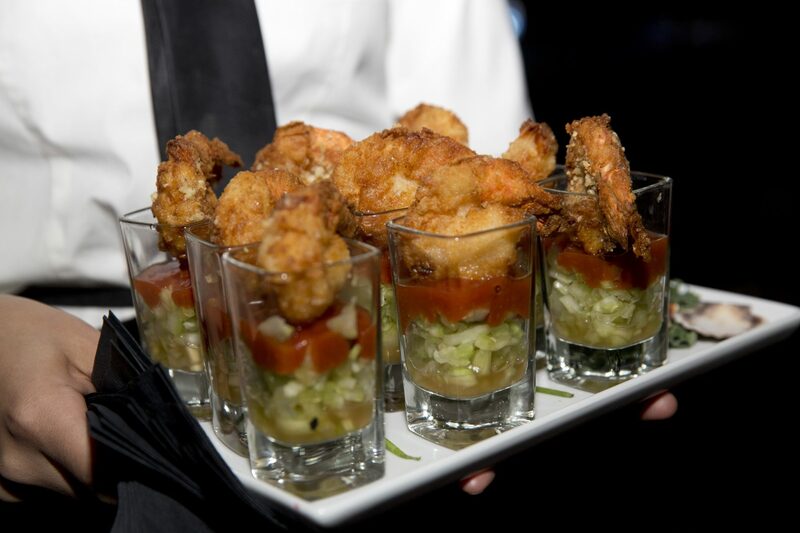 Our versatile off-premise catering division has decades of experience serving every type of event imaginable. 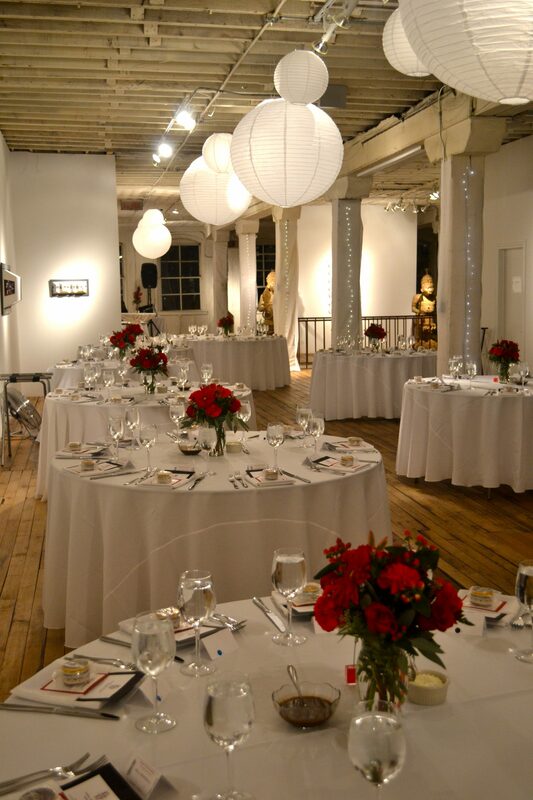 Looking to learn more about all of the options you have when planning your next big event with Marcellos? Choose the option that’s for you to learn more. 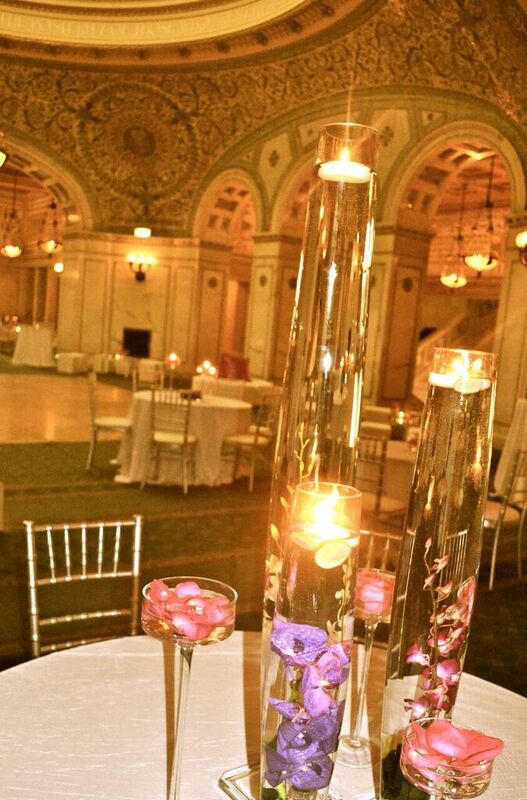 Marcello’s Events & Celebrations has been serving the Chicago land area since 1965. 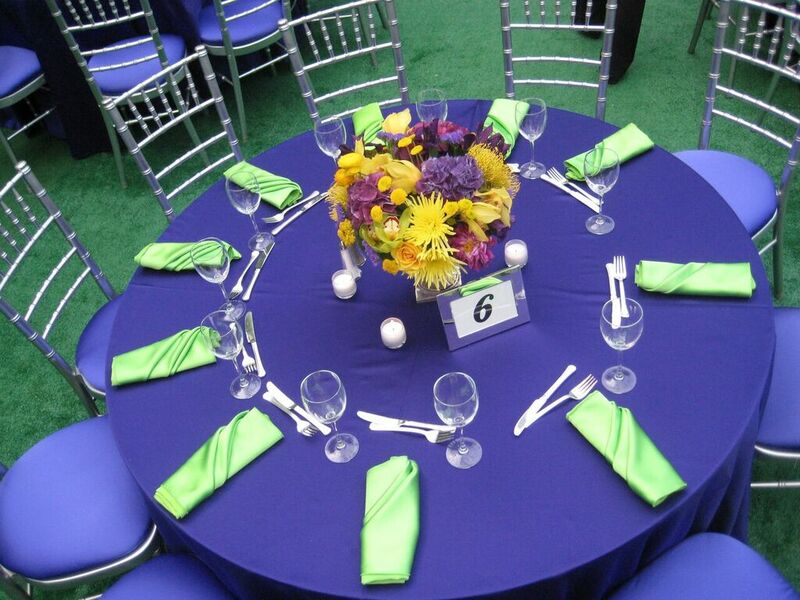 No request is too large, we are here to make your event, just that, yours! 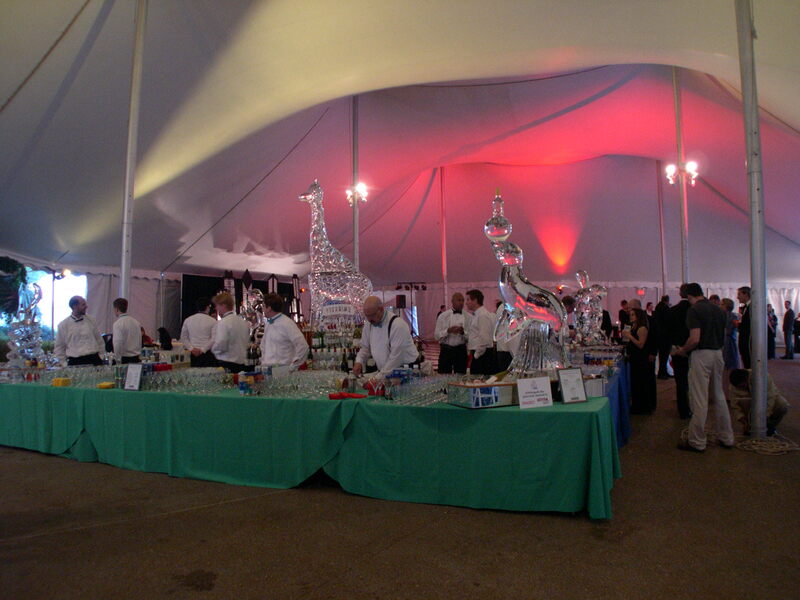 Our versatile off-premise catering division has decades of experience serving every type of event imaginable. 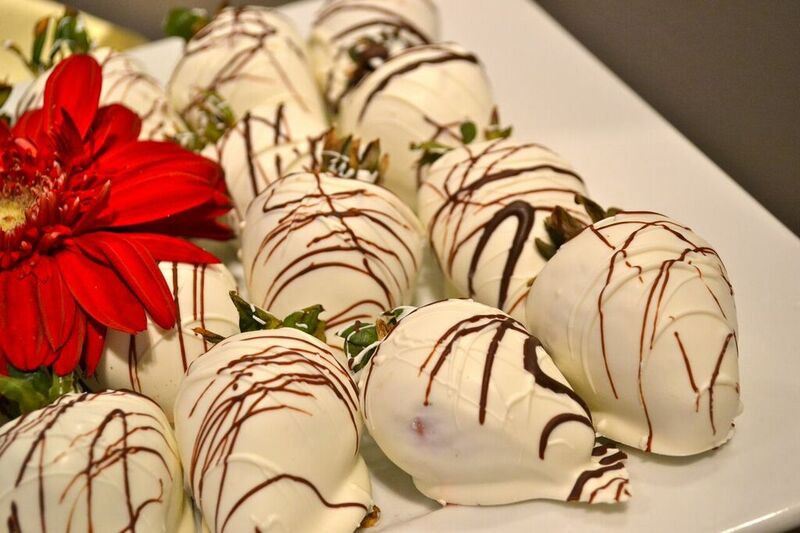 Whether you are hosting a plated wedding, corporate picnic, not for profit fundraiser, special birthday / anniversary or a theme party, Marcello’s will guarantee that your celebration will be memorable. Our experienced team of event coordinators pays close attention to every detail and can assist you with every aspect of your event while always striving to stay within your budget. 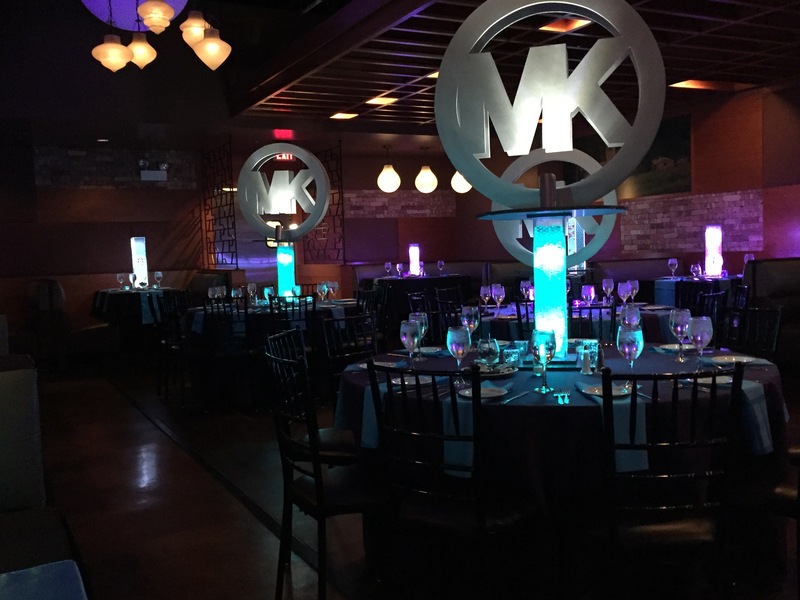 Marcello’s has built solid relationships with Chicago’s top companies and can arrange for linens, entertainment, centerpieces, themed décor, tenting, valet parking, lighting or staging. 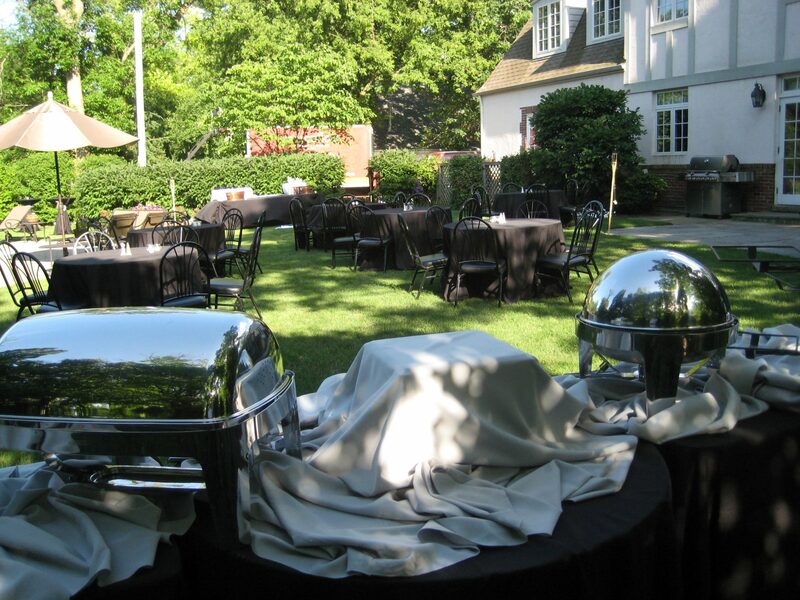 Our professionally trained off premise service personnel have flawlessly handled thousands of events ranging from 50 to 5,000 guests hosted from Chicago proper to the suburbs of the far west, south and north. We are fully licensed and insured in Chicago, as well as, in the state of Illinois. 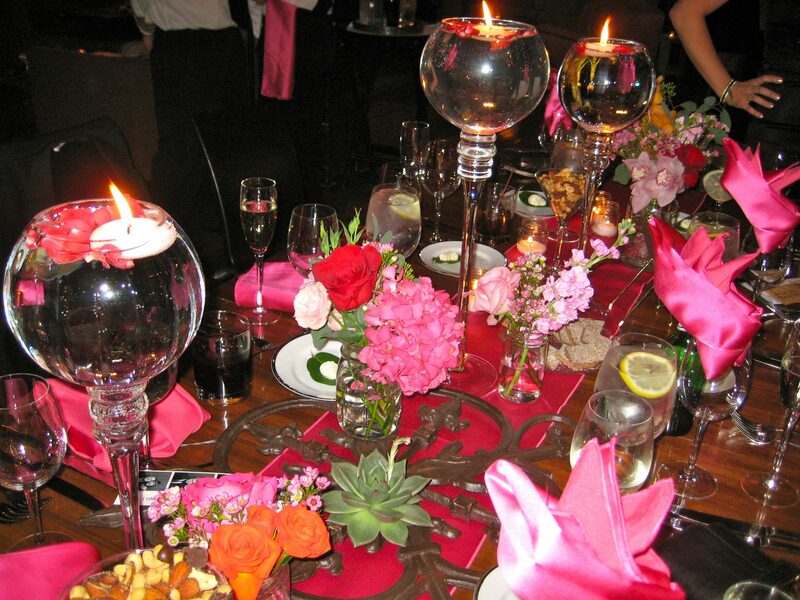 Marcello’s catering consultants can also assist you in selecting the perfect venue for your event. 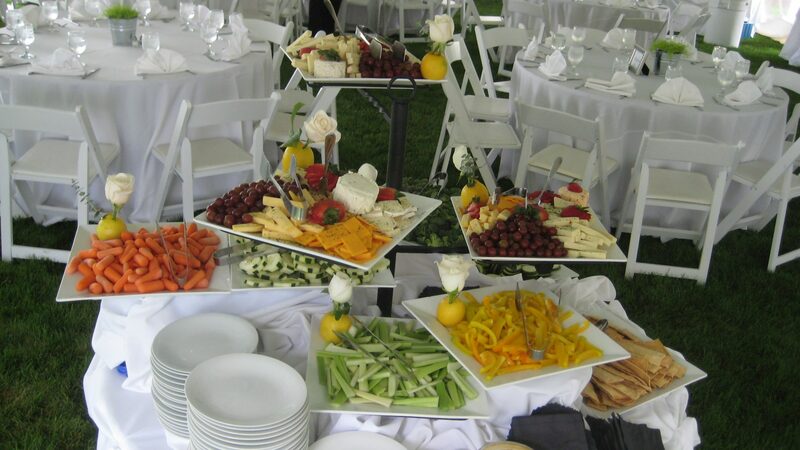 We are proud to be included as preferred caterers with the finest and most elegant venues in Chicago and the surrounding suburbs. 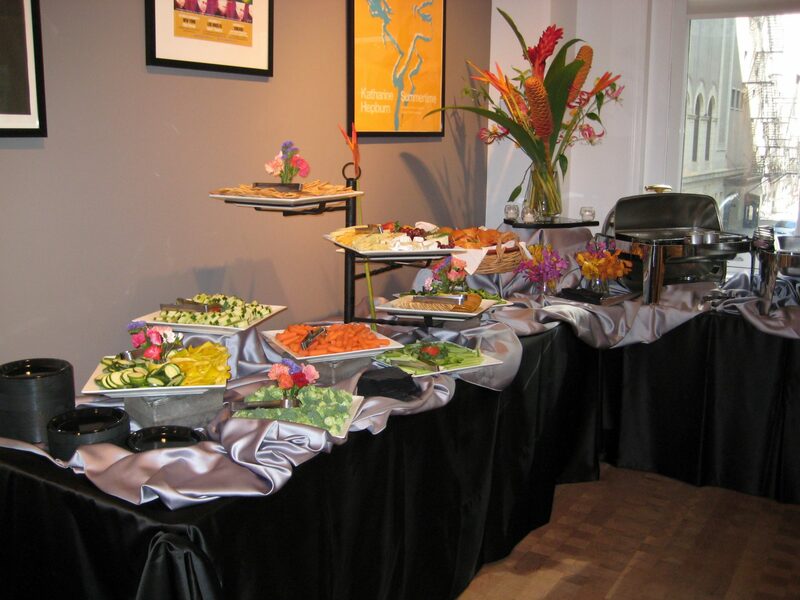 With each and every event we cater, you’ll reap the benefit of our experience and professionalism with a team of catering experts that will get the job done with elegance and pride! Our staffed events include service personnel’s time to and from the events location, set-up, scheduled event time and the breakdown of the event. Staffing charges do not include gratuity. Event Managers are available and maybe hired for “day of service”. 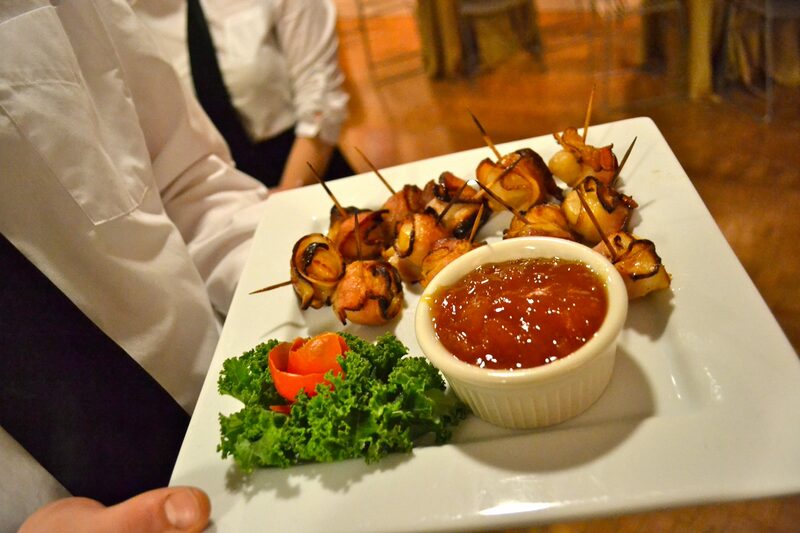 Looking to enjoy Marcello’s outside of our restaurant? 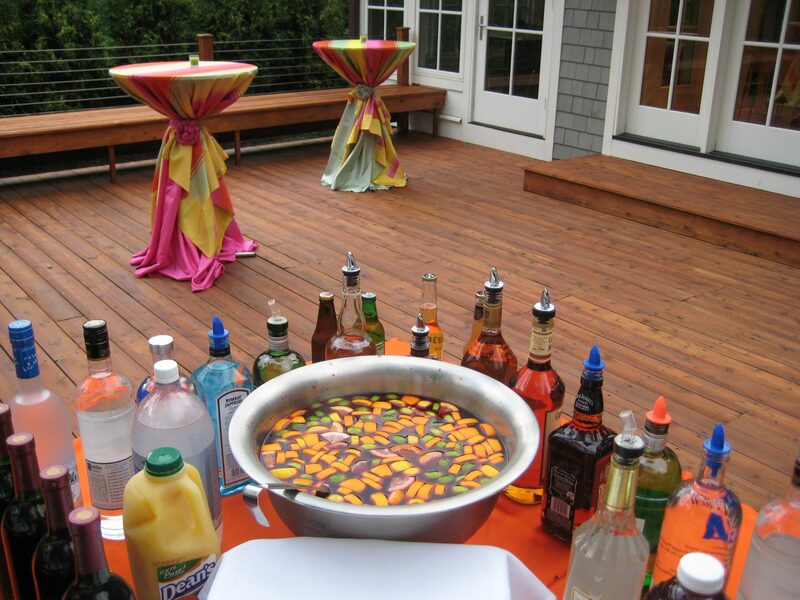 We offer off-premise staffed events. 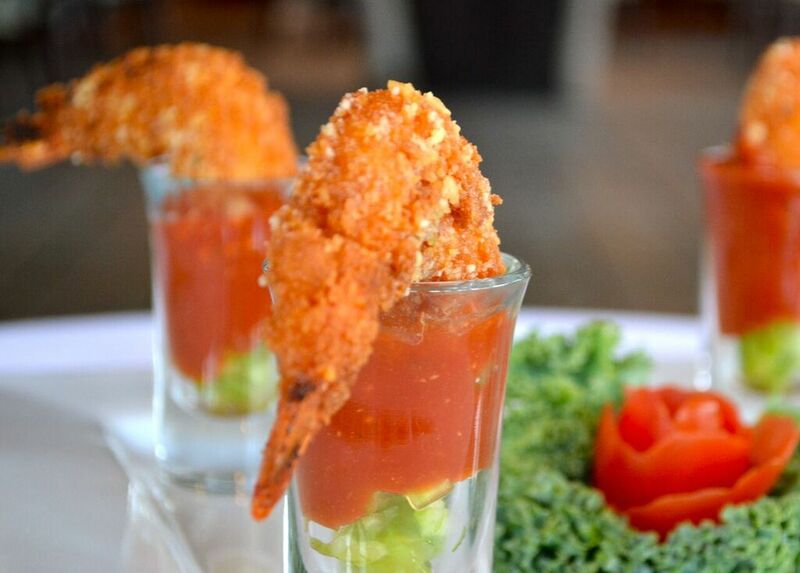 View the menus below.